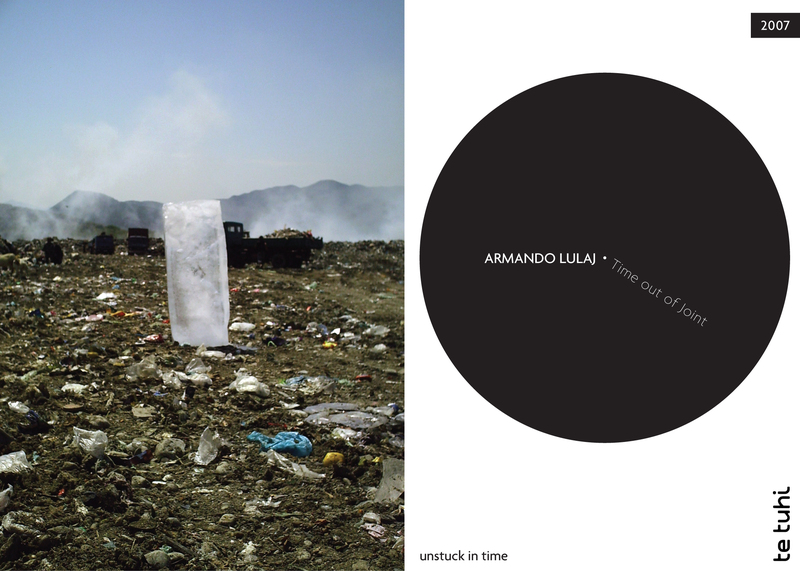 Unstuck in time was a collaborative research project with Te Tuhi exploring the experience of time as duration. Research was conducted by myself, Le-Ming Hu, and Cameron Rey. 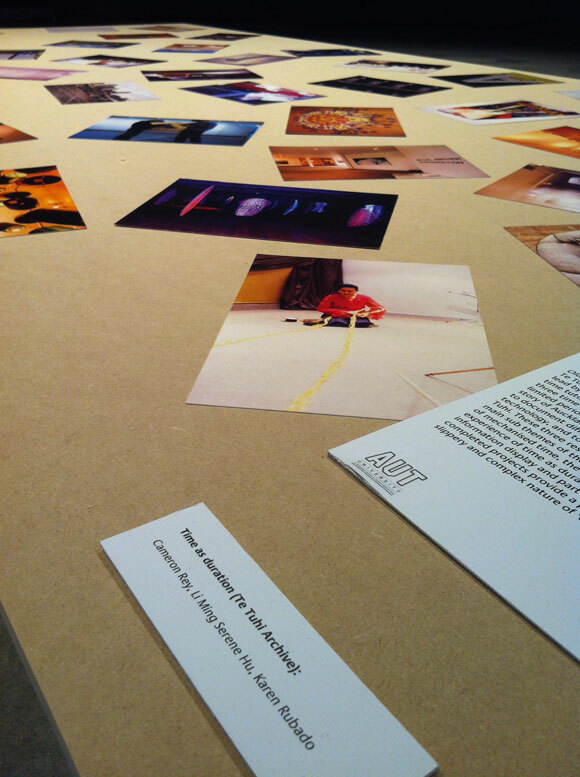 In October 2014 for ArtWeek, Te Tuhi included our works in an exhibition titled Older than us at Silo Park. 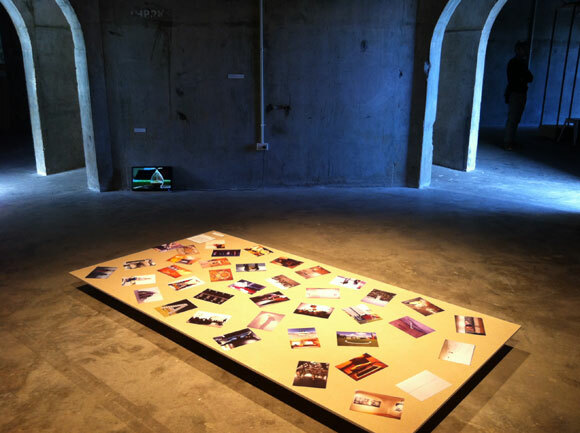 Presented as part information display and part artistic experimentation, the completed projects provided a poetic entry point into the slippery and complex nature of ‘time'.